The Residence at Morgan Heights is an emerging boutique provider of senior living in the Lower Mainland, with more than three decades of experience offering the very best in care, comforts and hospitality for seniors. More and more seniors and their families are choosing Morgan Heights as a place to call home. At The Residence at Morgan Heights seniors benefit from a client-centered approach which starts by identifying the individual needs of each person. The outcome of this approach is that the independence and dignity of each person is respected and a personalized service plan is developed. Seniors living within complex care or within assisted living enjoy beautifully appointed living environments, delicious meals, engaging social activities, personal assistance and professional care. The residence is surrounded on two sides by a park and natural habitat and is close to a variety of shops and services. If you are looking for assisted living or complex care for yourself or a loved one, you are invited to explore the quality programs and services offered by The Residence at Morgan Heights. 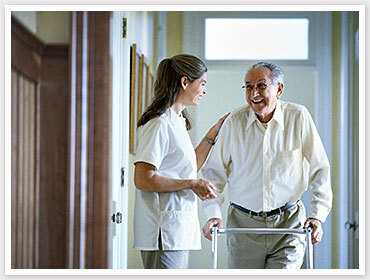 Complex care, residential care or long term care is an environment best suited to individuals who require 24 hour professional nursing care and support. In British Columbia this service is appropriate for seniors with health care requirements that surpass that which can be delivered in a housing environment. Significant physical frailty and/or cognitive impairment would trigger a need for complex care services. The Residence at Morgan Heights includes funded and private pay complex care beds. At Morgan Heights, a design concept called a campus of care was developed to allow seniors to “age in place”, accessing the appropriate level of service as their health related needs change. Multiple options are available for couples within the building. Assisted living is a housing option that includes accommodation, hospitality services and some help with the daily activities of living. In British Columbia assisted living is available as a funded option through the health authority as well as a private pay option. 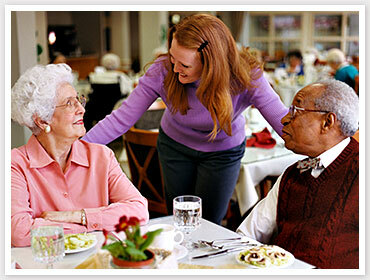 The inclusion of personal care services is what differentiates assisted living from other forms of seniors housing.